Get a Singer Confidence 7640 Sewing Machine, was £499, now just £283.50 for Silversurfers members! 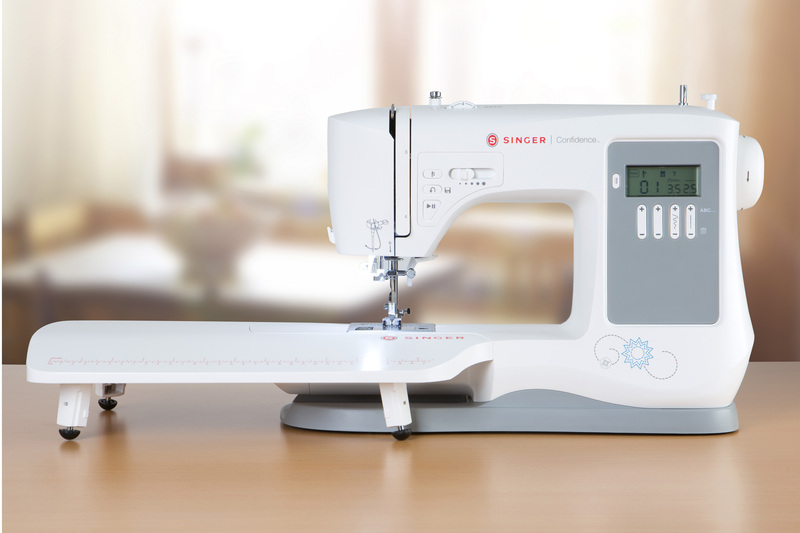 Boasting a terrific selection of features and essential accessories, the Singer Confidence 7640 is the perfect sewing machine for any sewer, including everything you need to start your sewing project! Top features include 200 types of stitches, a top drop-in bobbin and a built-in needle threader for ease and a StayBright™ LED Light so you can carry on sewing in any room at any time of the day. With your Singer Confidence 7640 Sewing Machine you get 17 accessories plus two years warranty. Was £499, purchase today for just £283.50! Whilst stocks last.